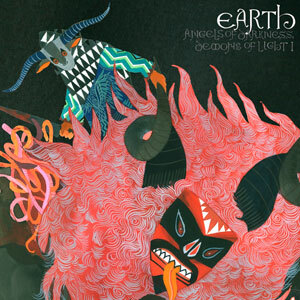 Earth are considered pioneers of drone doom and were a major influence on Sunn O))). They broke up in 1997 and re-united in 2003. Their musical style ranges from abrasive drone metal (Earth 2), to stoner rock (Pentastar) and lately, more minimalist, meditative doom with gospel and country influences. "He is the father of lies..."
Сингл к сольному альбому Dylan Carlson, звучит в лучших традициях Earth 90х. From the album "Conquistador", out April 27th, 2018 on Sargent House.